Anastasia Christofakis, is a Greek-American clarinetist who enjoys an active career as a soloist, chamber musician, and educator. Passionate about the various cultures of the world, Anastasia aims to immerse herself in the depth of the diversity around us and uses music to share it with others. Dr. Christofakis is currently on faculty at Mount St. Mary’s University and at the InterHarmony International Music Festival in Acqui Terme, Piedmont, Italy. 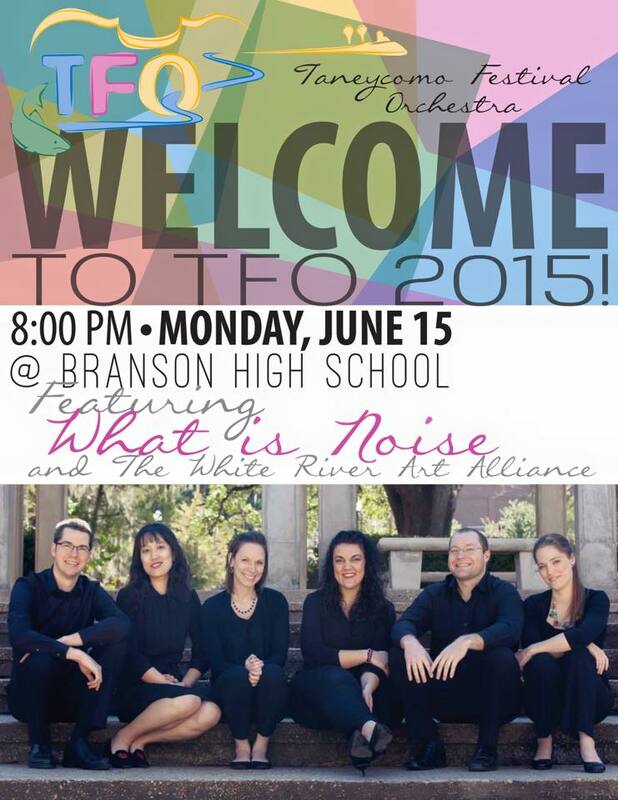 She has performed with the Charlottesville Symphony, Civic Orchestra of Chicago, and Pensacola Symphony. Her musical collaborations have led to performances at the International Clarinet Association’s 2018 conference in Ostend, Blegium, the Florida State University Festival of New Music, the Berklee College of Music, the South Central Regional Tuba Euphonium Conference, as well as Saarburg, Germany as part of the Saarburg Serenaden Chamber Music Festival. Anastasia is a co-founder of the chamber ensemble Meraki, dedicated to using music to make a greater social impact. The ensemble plays music heavily rooted in the traditional musical idioms of the composers’ native countries, allowing the musicians to introduce new cultures and histories to audiences through music. 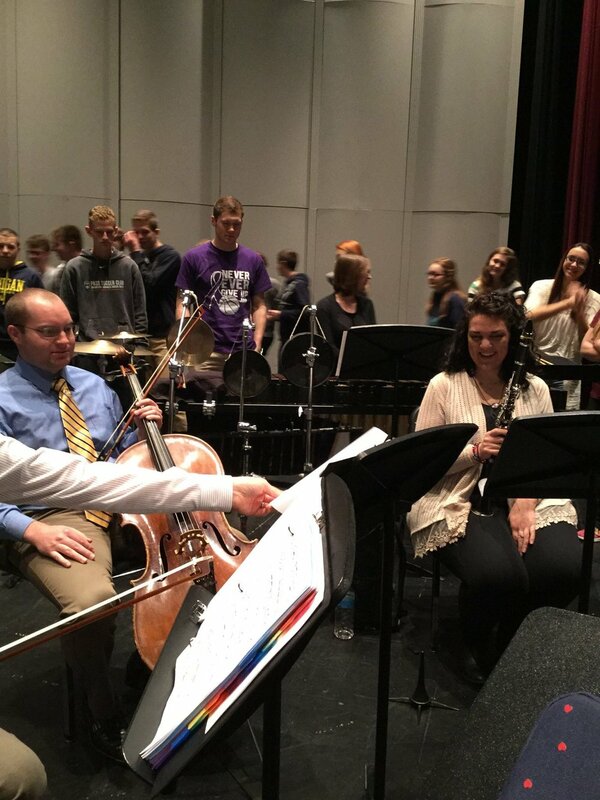 The ensemble is a recipient of Chamber Music America's 2018 Classical Commissioning Program for their collaboration with award winning composer, Jerod Tate. She is also an advocate of new music and believes strongly in the commissioning of new works. Her new music ensemble What is Noise has performed extensively in the United States, premiering and commissioning works by composers such as Frank Pesci, David T. Little, Lansing McLoskey, and Don Freund. The ensemble’s debut album will be released by Centaur Records in late 2018. 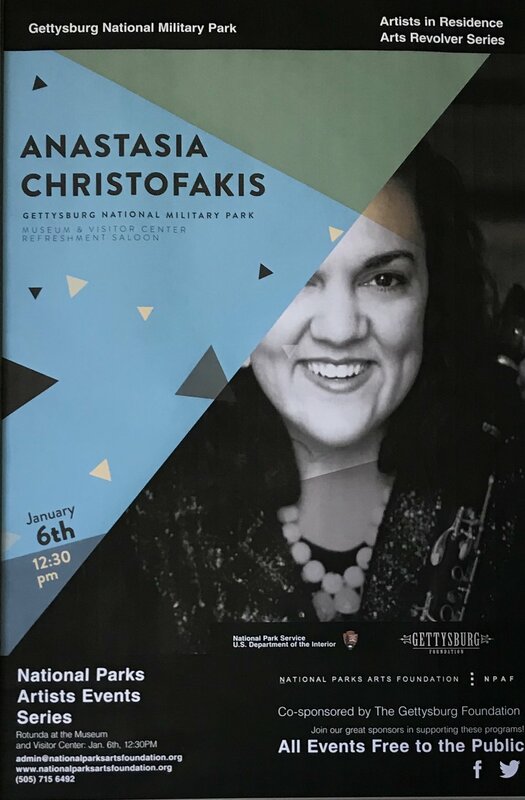 Anastasia is the recipient of several awards, most recently an artist residency through the National Parks Arts Foundation at Gettysburg National Military Park in January 2018. She was also granted the Presser Foundation Music Award for her project:2,000 years of history, 100 years of survival: Armenia, the story of a people through their music. Indulging her passion for music and history, Anastasia has studied and conducted research in Armenia on both the traditional and contemporary music of the country. Her interest in folk music has led to the study of the Armenian folk instrument theduduk, with leading duduk performer Gevorg Dabaghyan. Anastasia received her Doctor of Music degree in Clarinet Performance at the Florida State University. 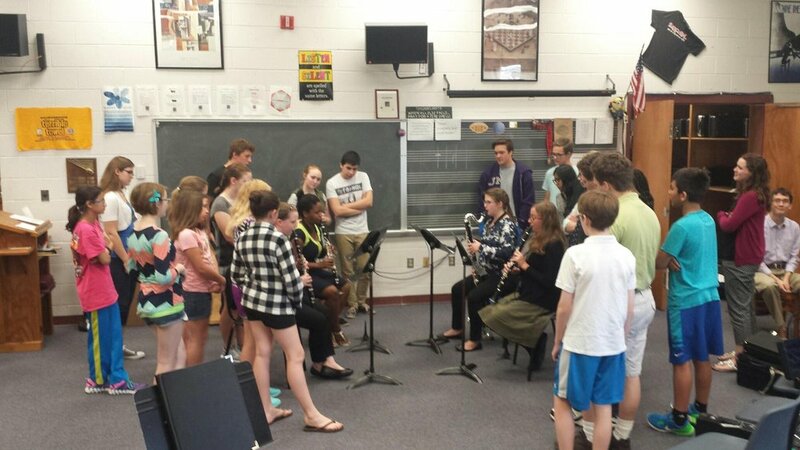 She received a Master’s degree in Clarinet Performance from Roosevelt University and a Bachelor’s degree in Music Education from James Madison University. Her primary teachers include: Frank Kowalsky, Deborah Bish, Gregory Smith, Mark Nuccio, Carolee Smith, and Janice L. Minor.